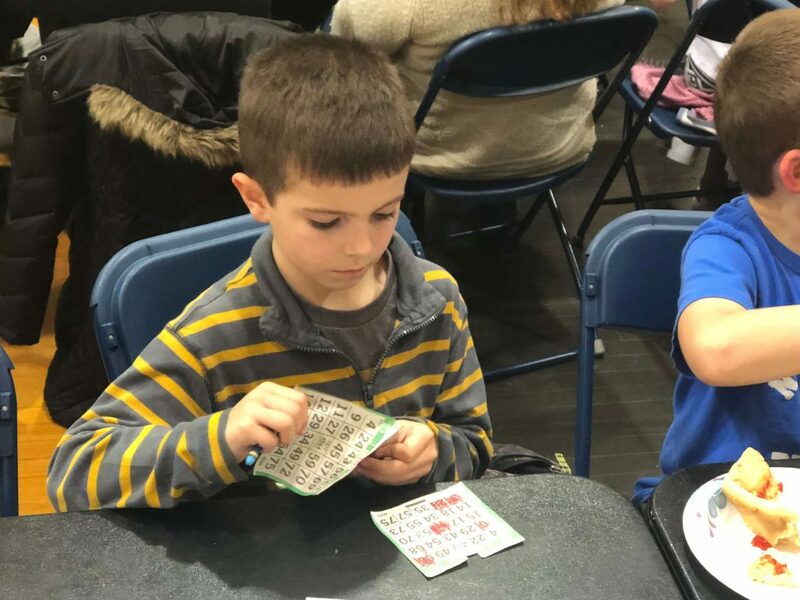 Who Doesn’t Love a Bingo Night? 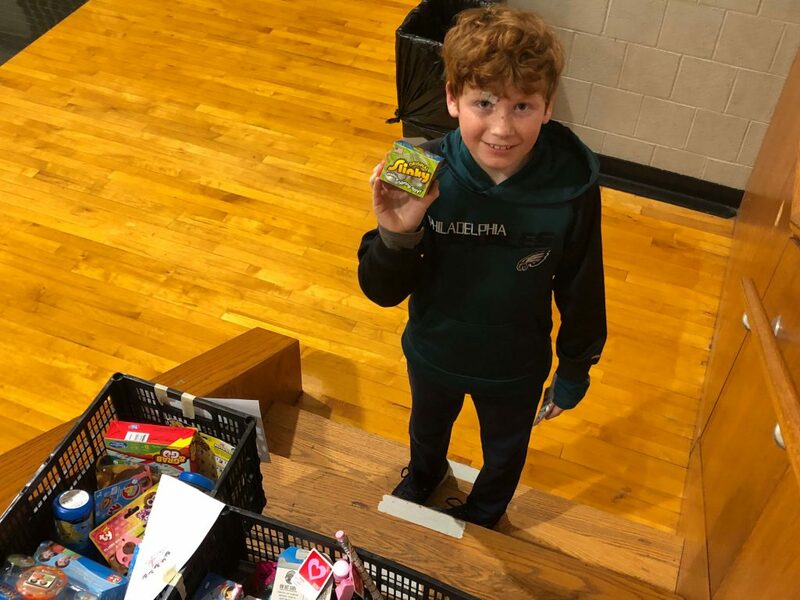 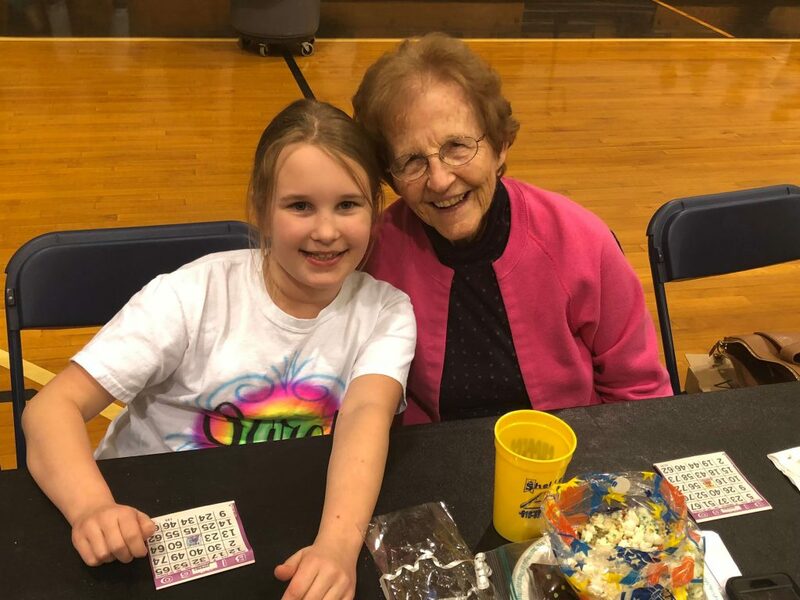 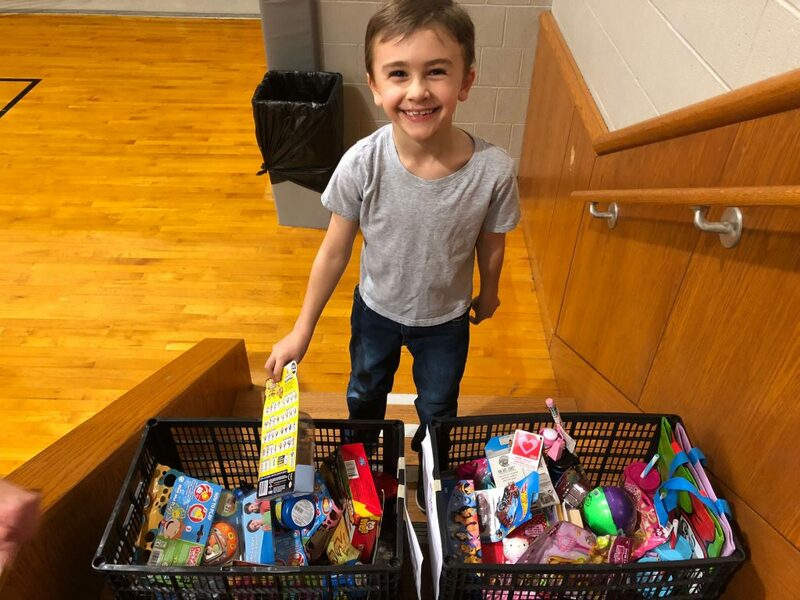 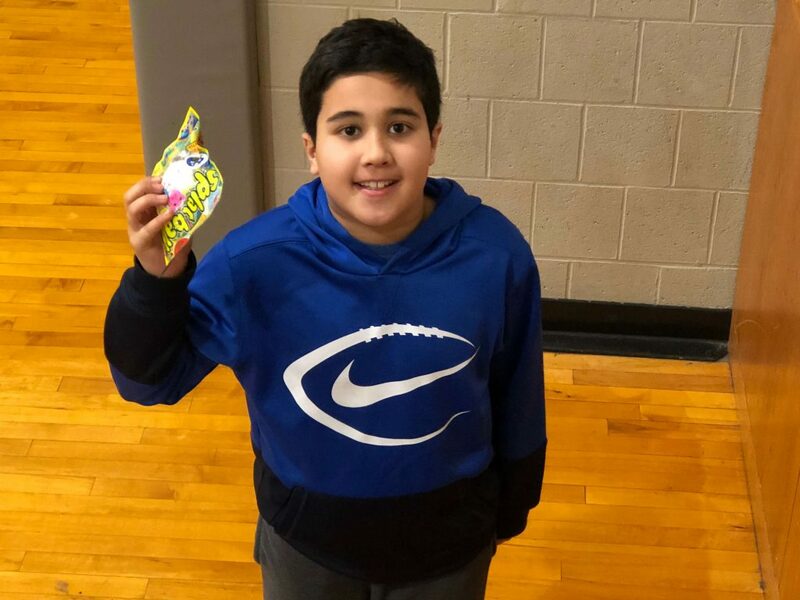 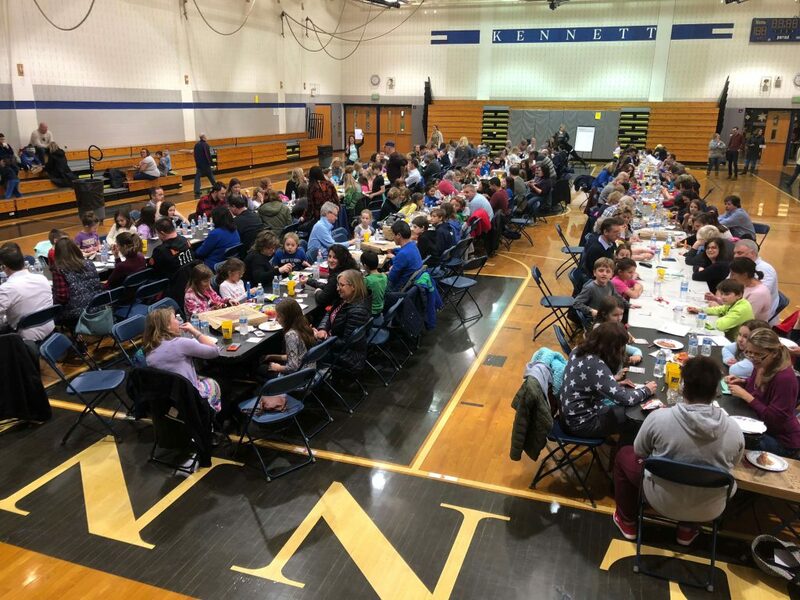 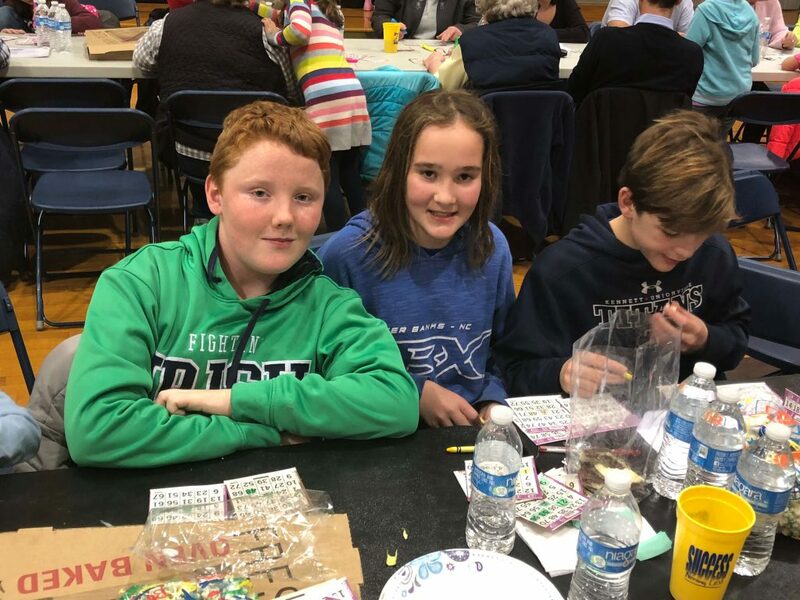 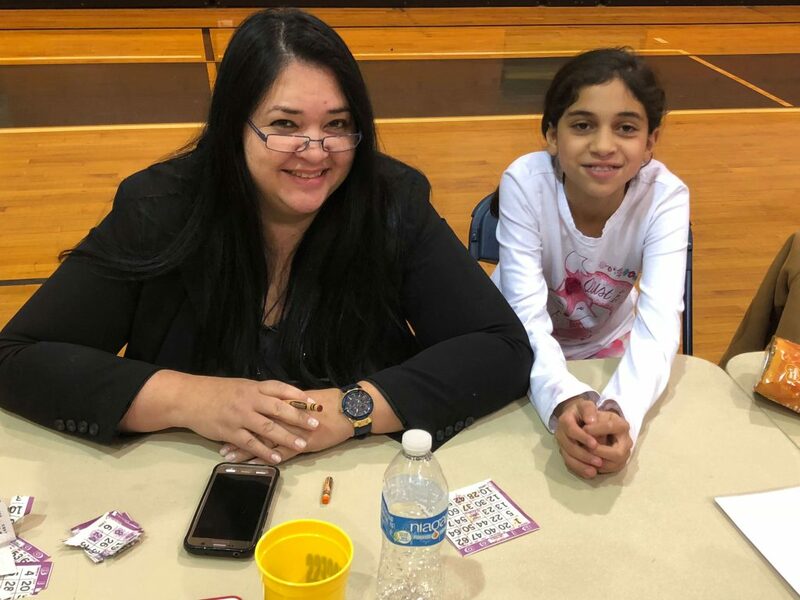 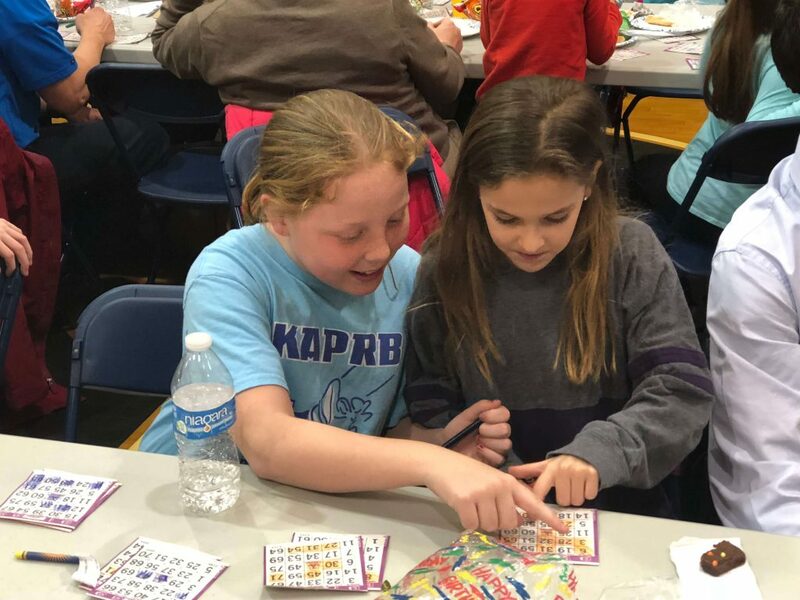 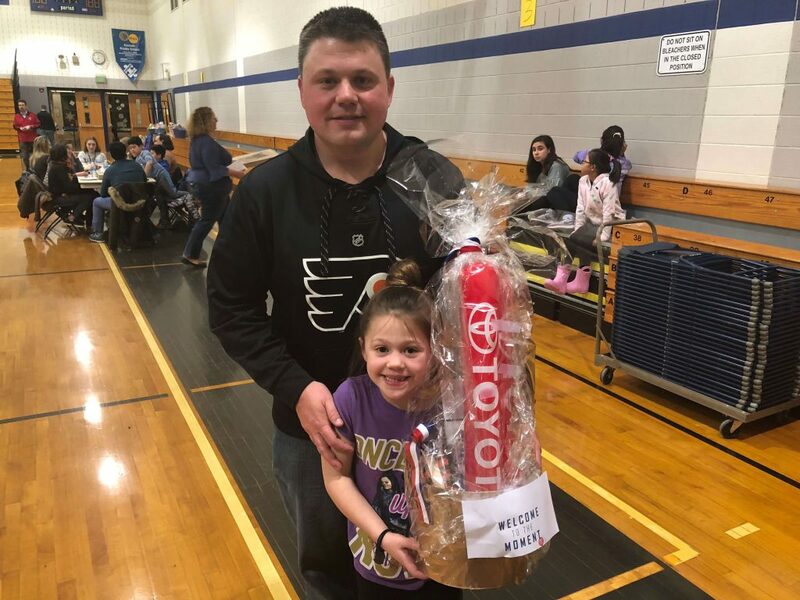 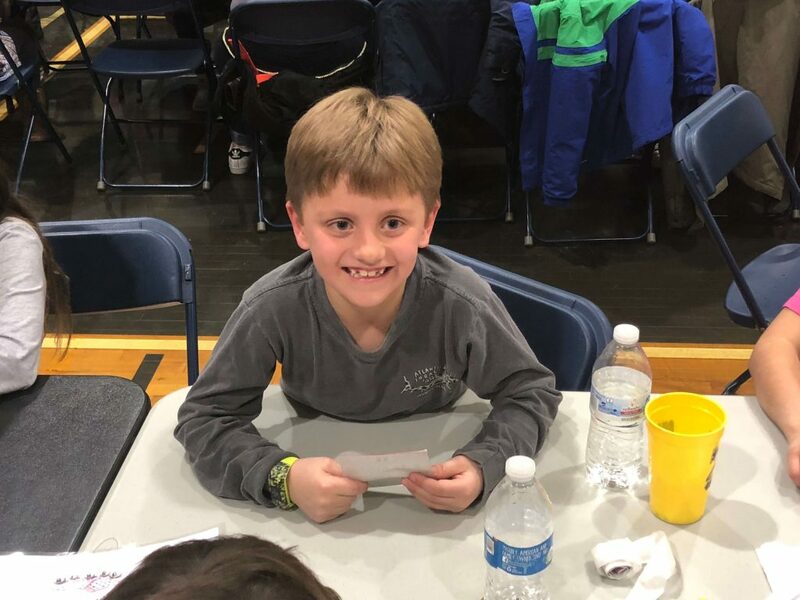 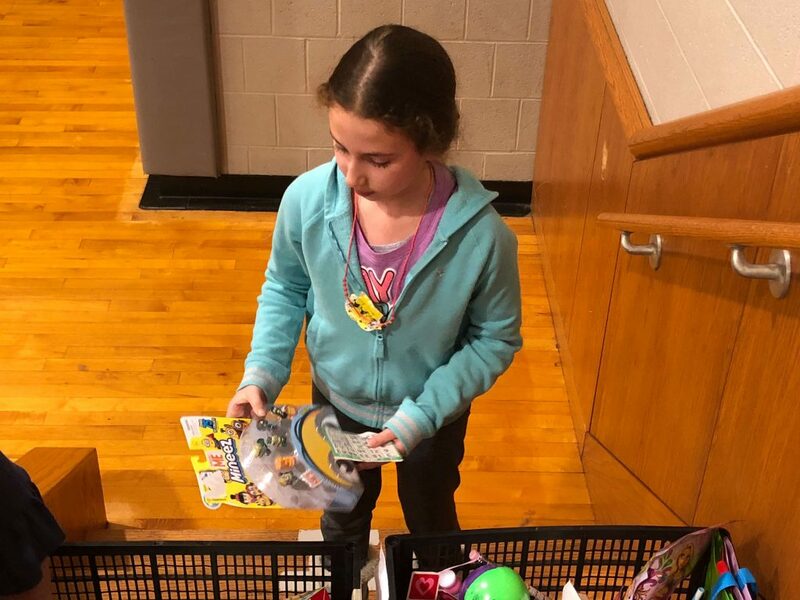 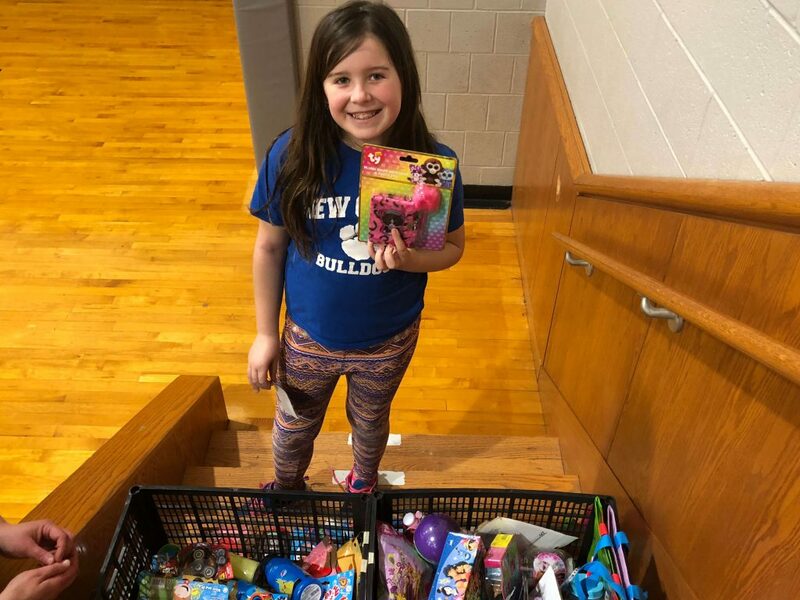 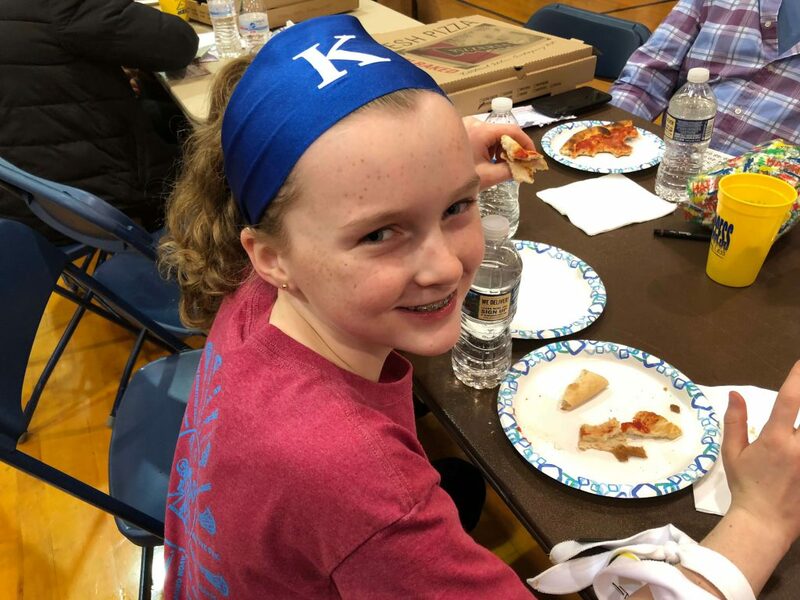 Bingo Night at New Garden Elementary School was a major success with more than 300 families coming out to play Bingo and win prizes. 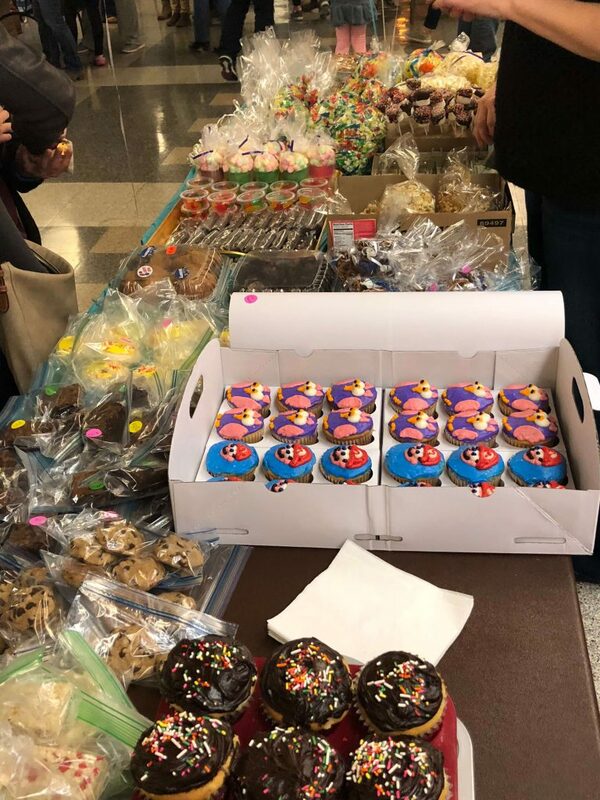 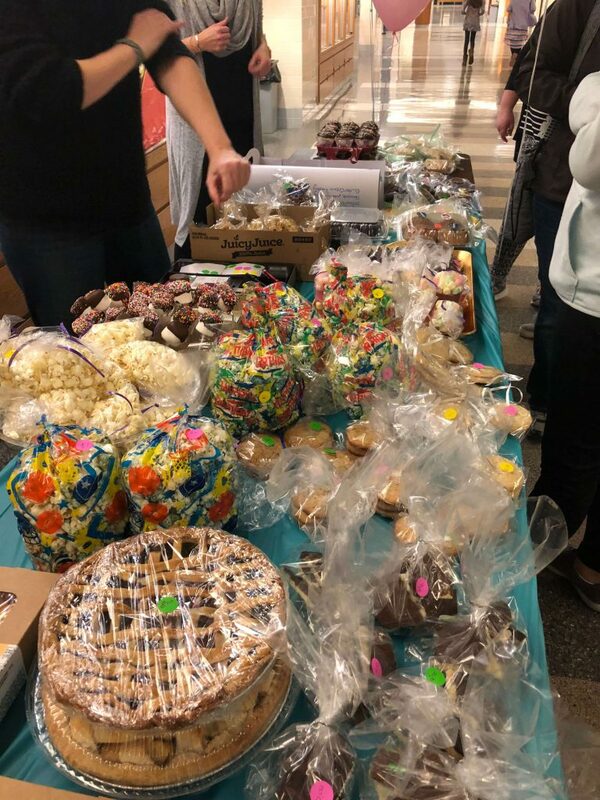 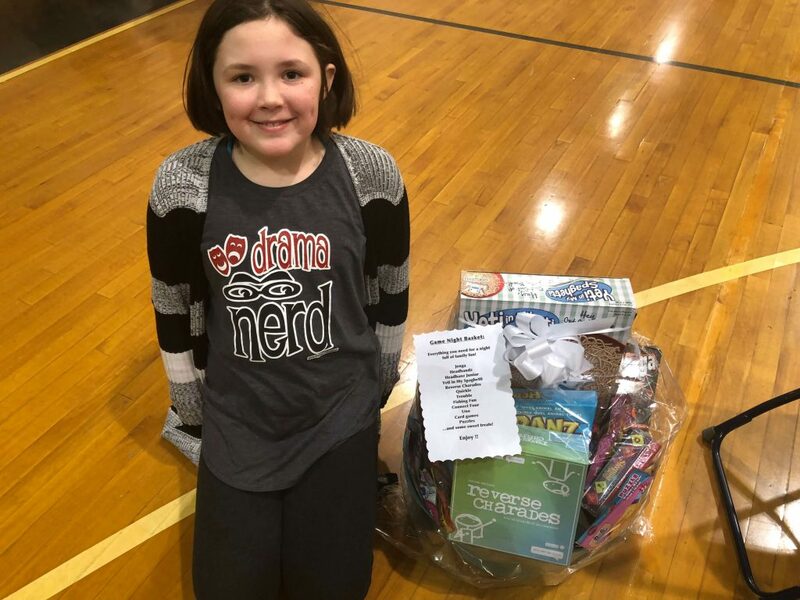 Five baskets were raffled off and many students went home with nice gifts that they won. 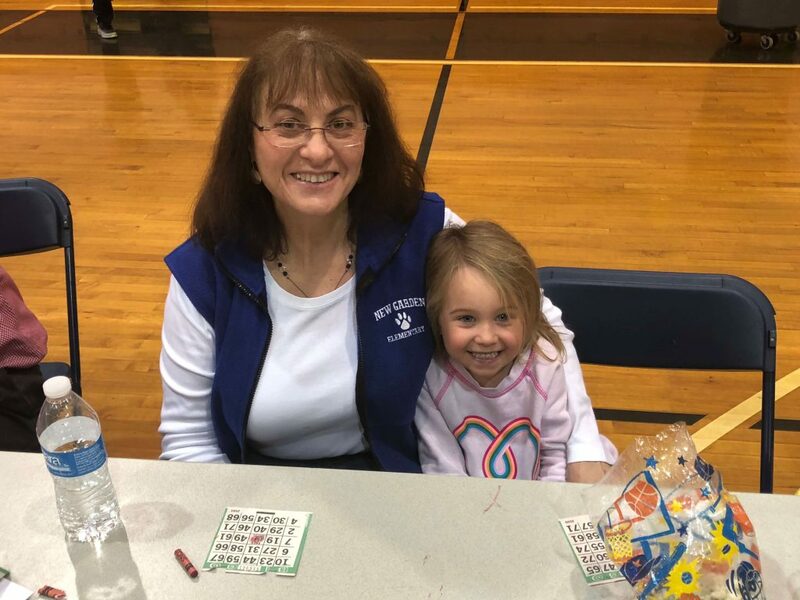 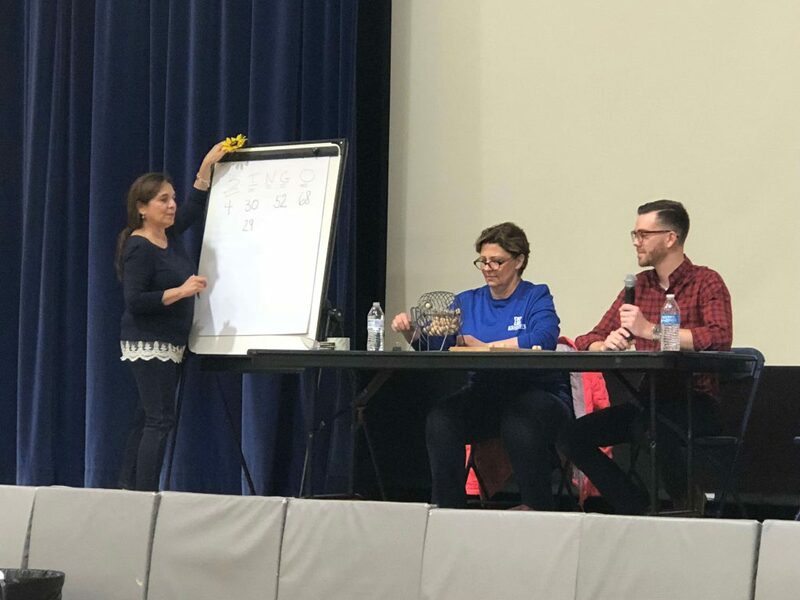 Many teachers participated in the evening’s activities by either calling numbers or playing Bingo. 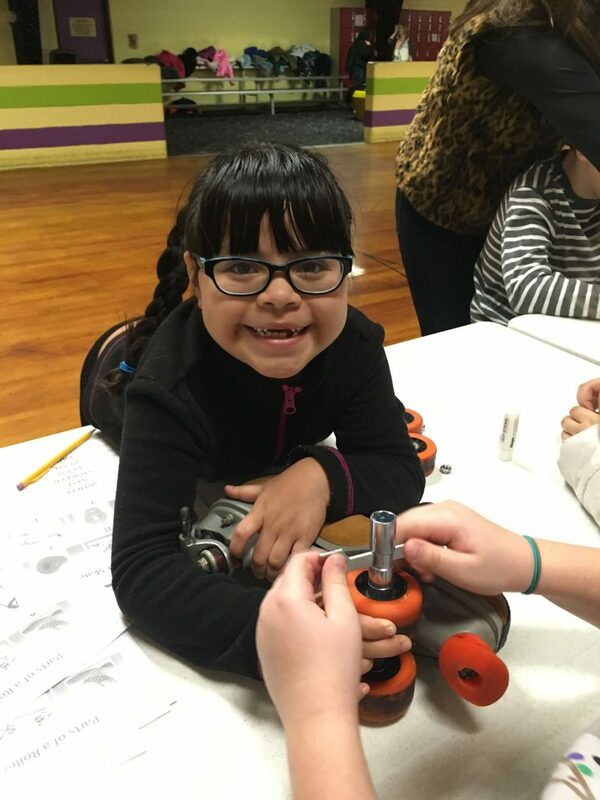 New Garden Elementary School’s third grade students had a very unique educational experience at the Christiana Skating Center in Newark, Delaware. 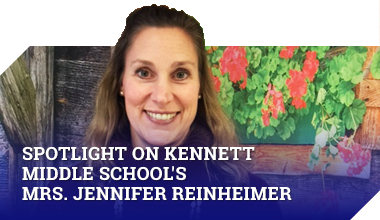 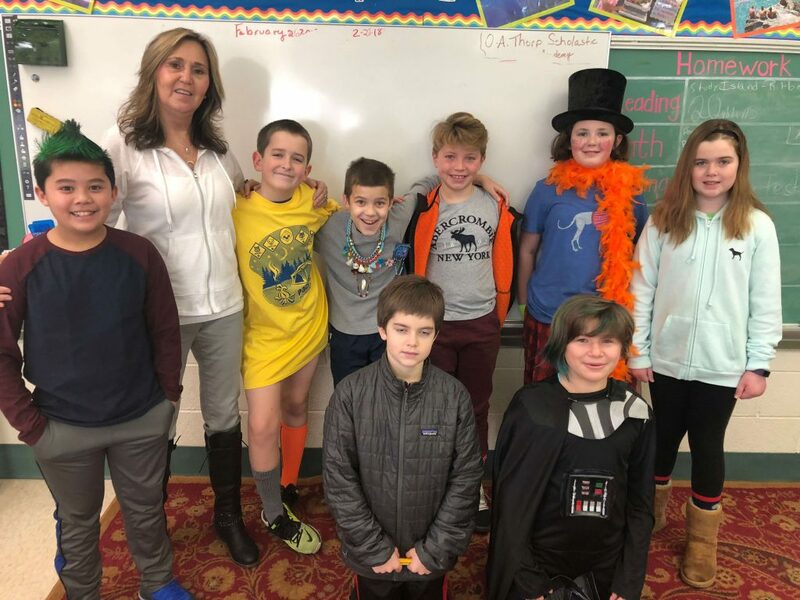 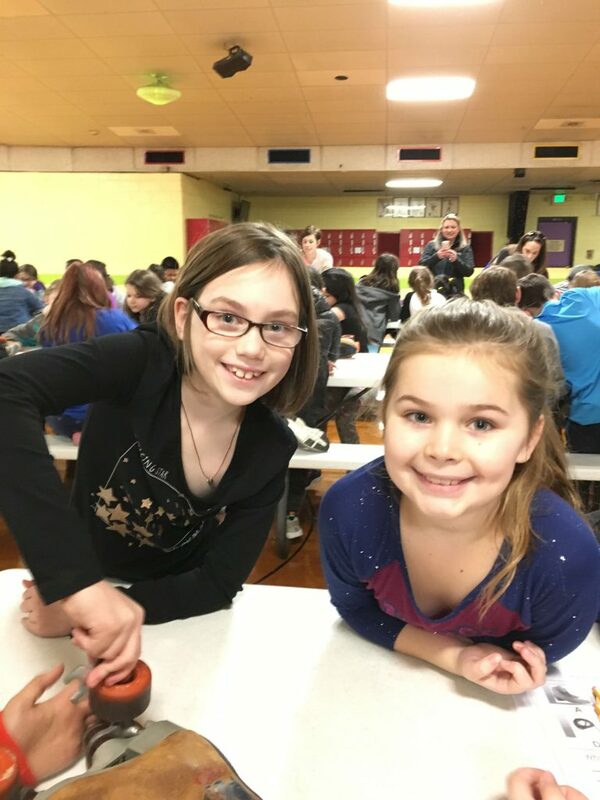 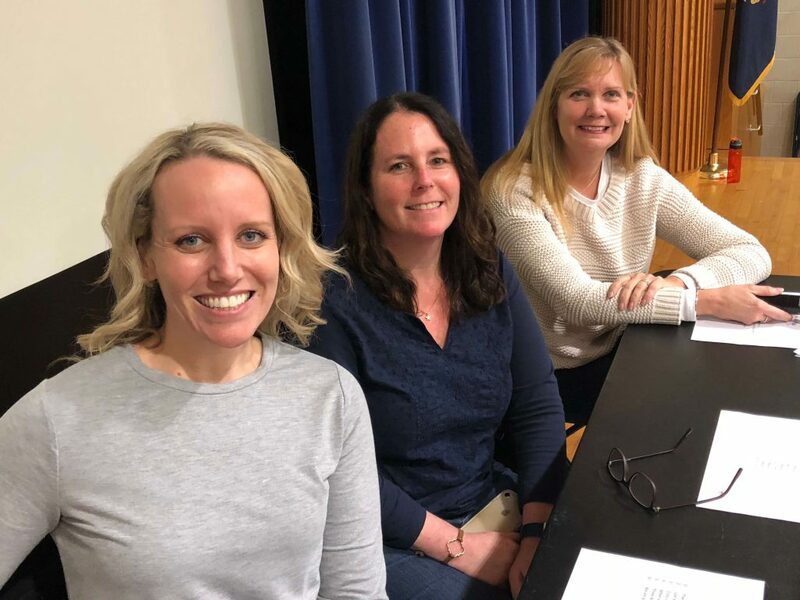 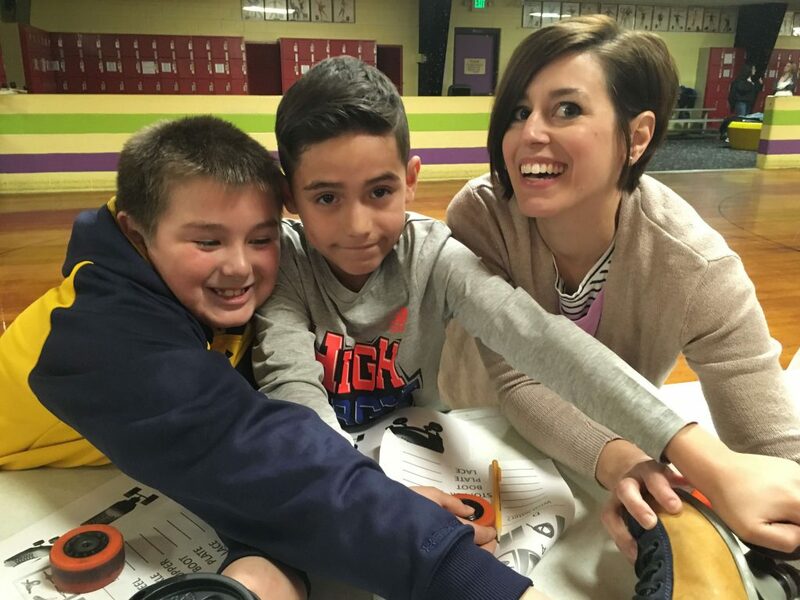 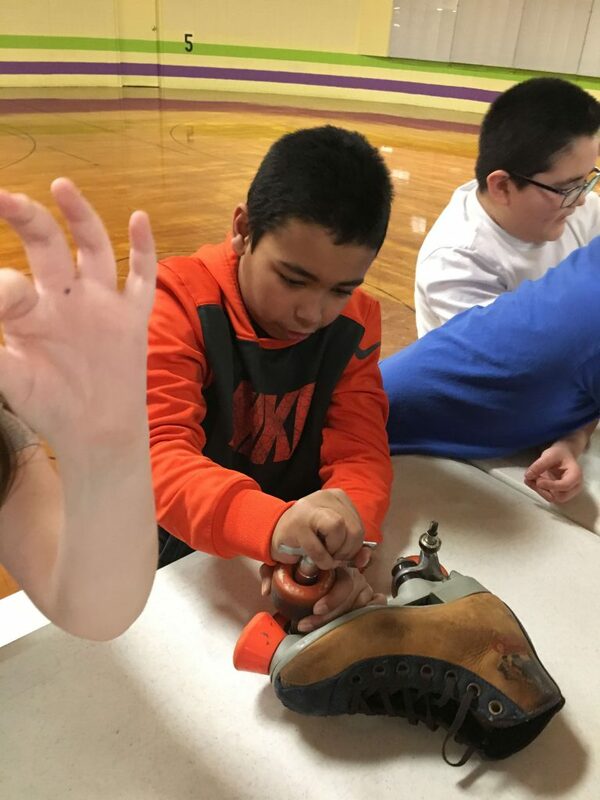 STEM experts at the rink explained concepts of science, technology, engineering, and mathematics allowing students to have a hands-on learning experience while having fun. 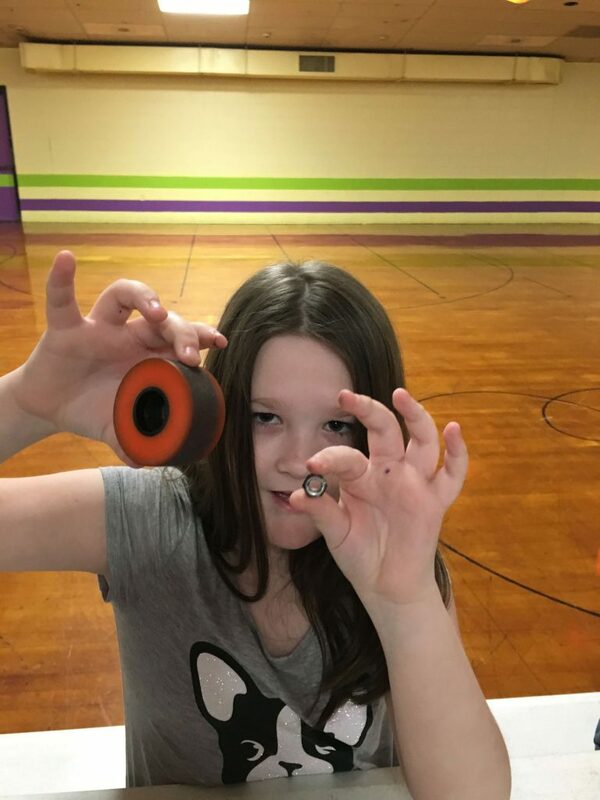 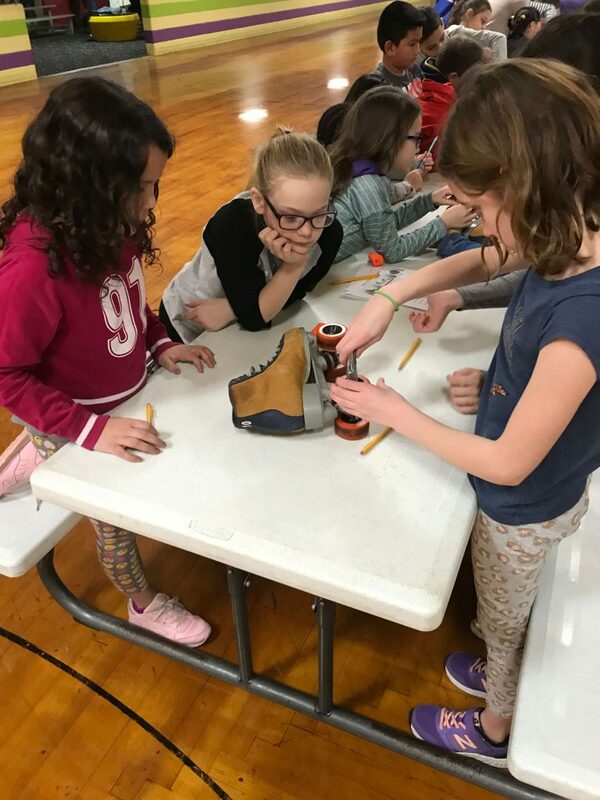 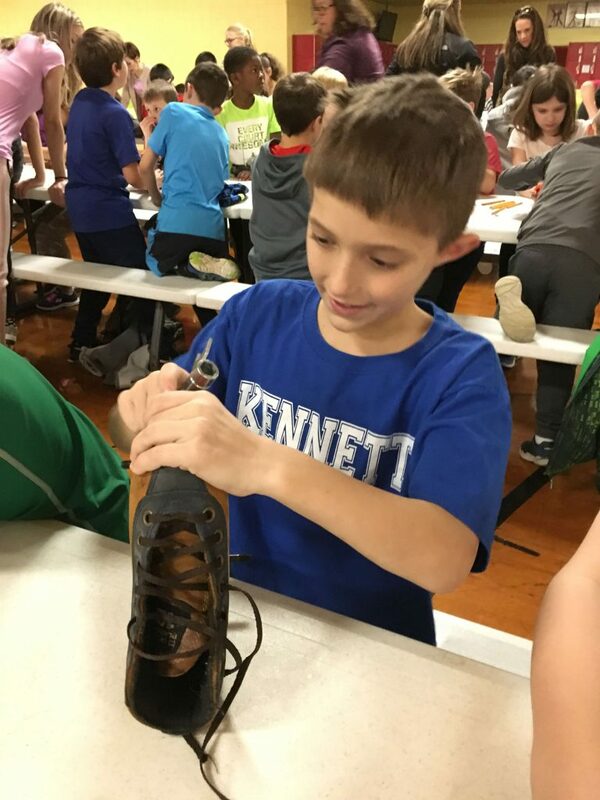 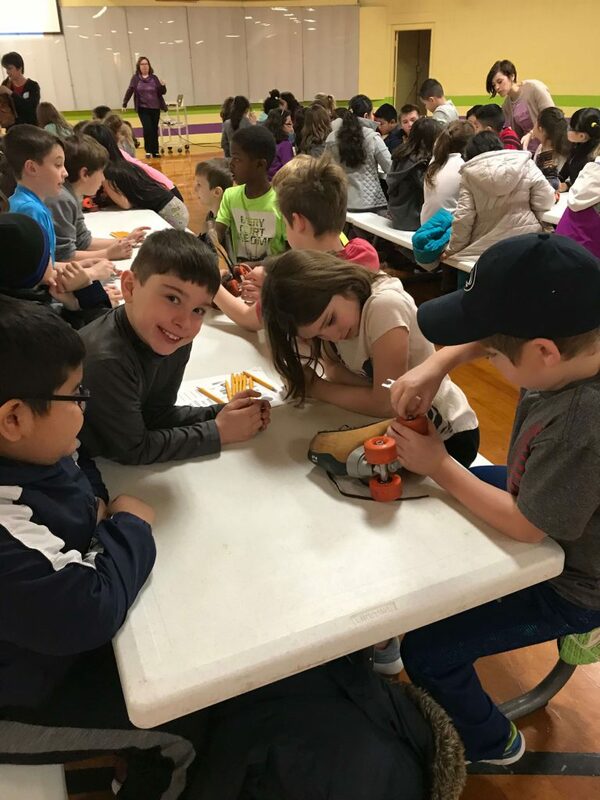 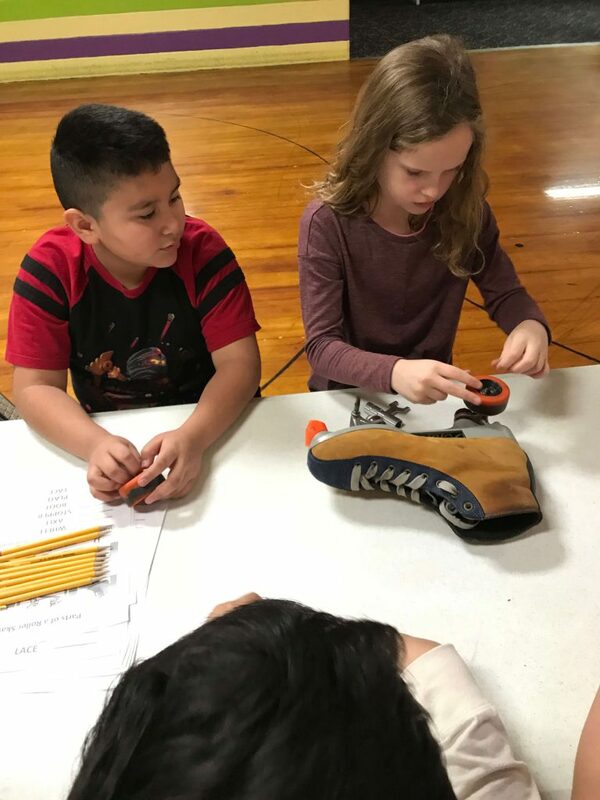 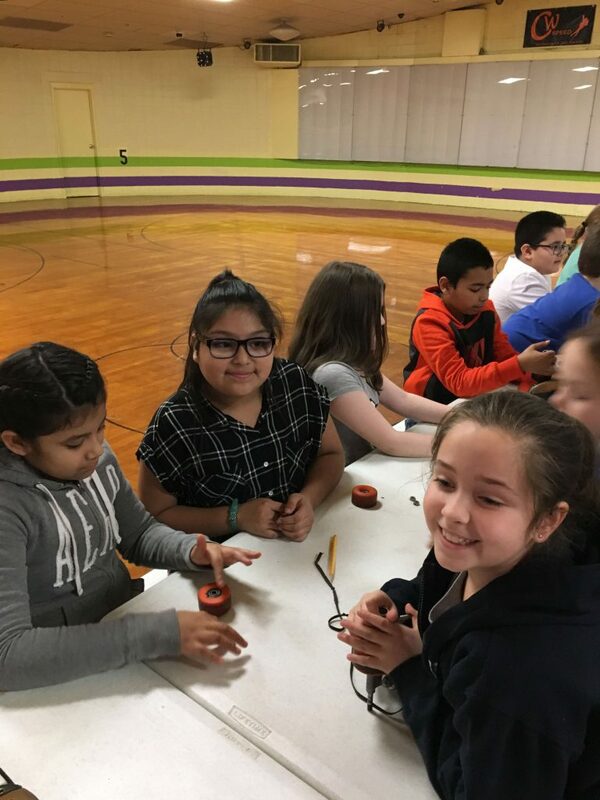 The students learned concepts tied to geometry, friction, reverse engineering, and design while working on taking apart and rebuilding roller skates. 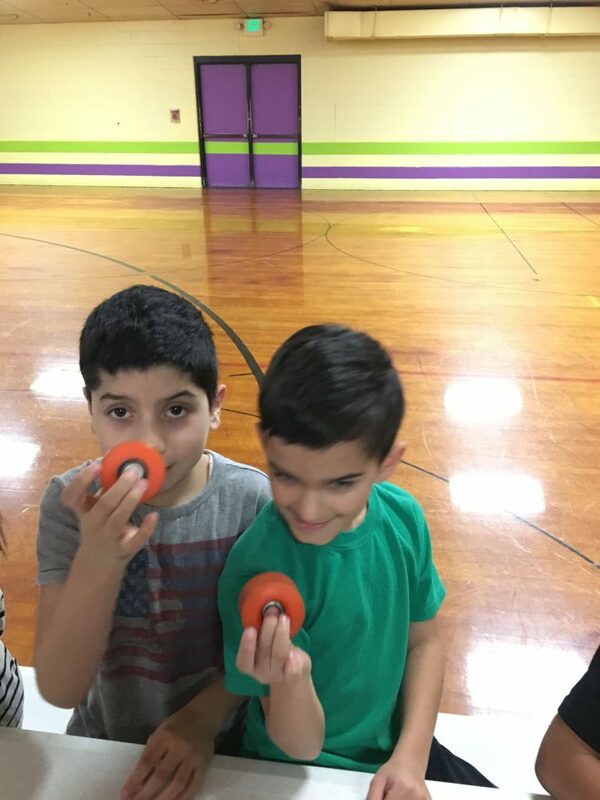 After the lesson, students were able to spend time roller skating while reinforcing the concepts they learned. 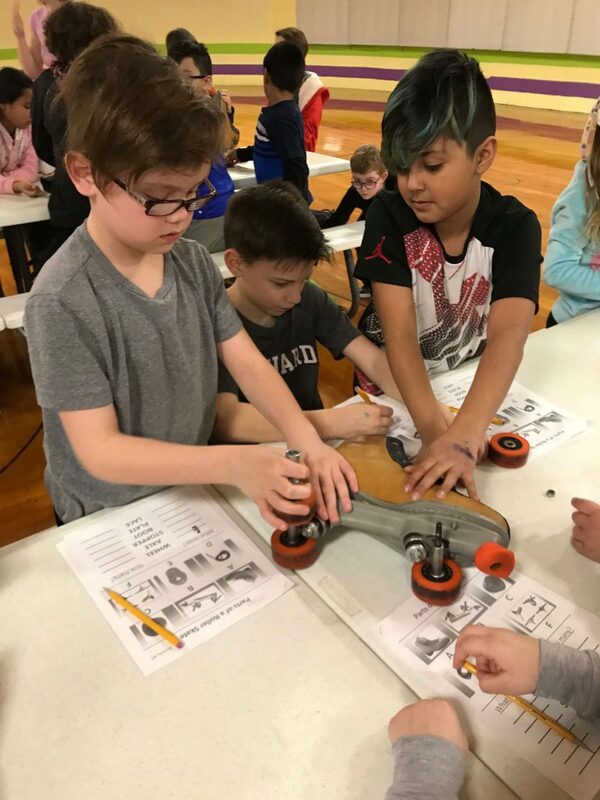 Overall, it was an exciting and fun learning experience. 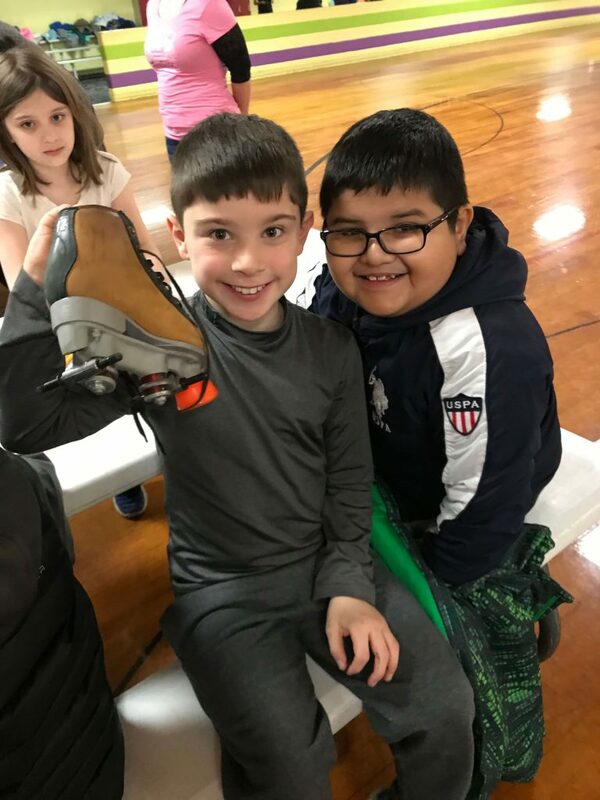 Thank you, Christiana Skating Center! 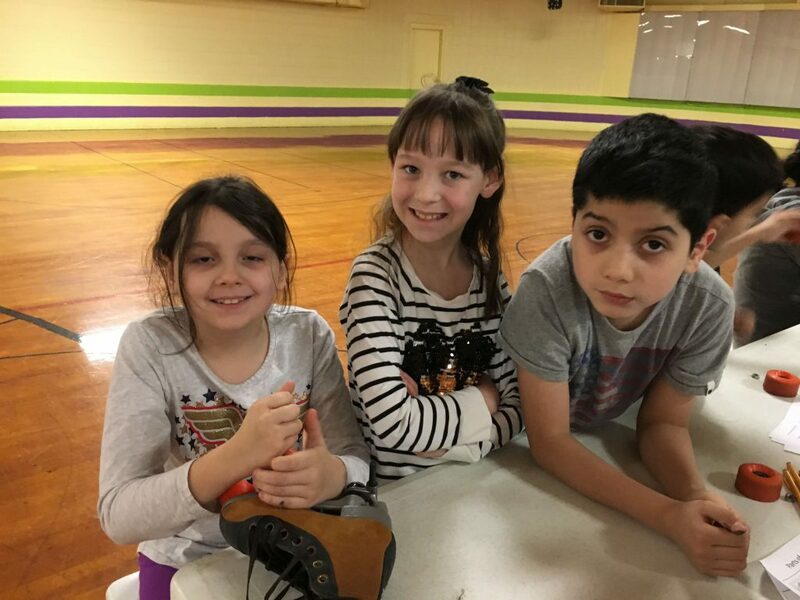 We will certainly be back soon! 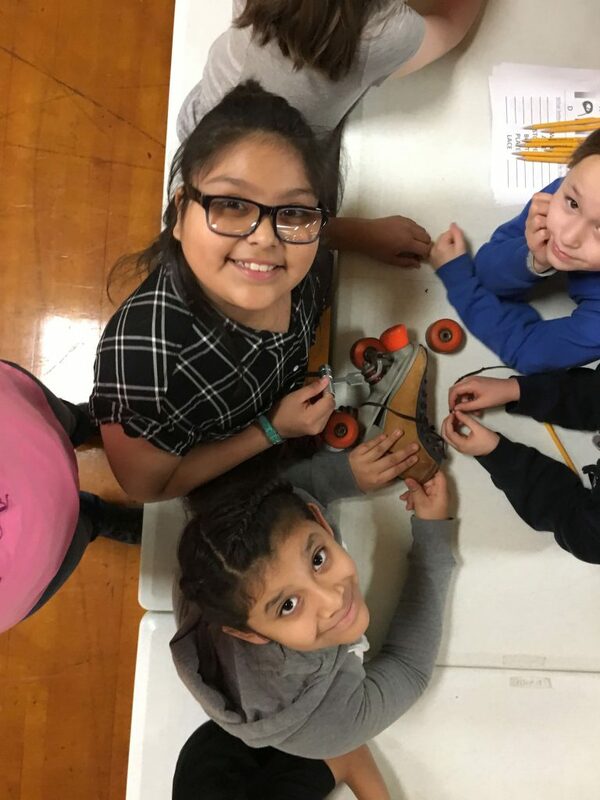 a stronger foundation for assessments and for future mathematics studies.